The Rally for Markeis McGlockton is bringing Jeff Greene, Philip Levine, Andrew Gillum, Gwen Graham and Chris King. We've known for a week that the Rev. Al Sharpton was coming to Clearwater today for a "Rally for Markeis McGlockton". But it took until Saturday for a majority of the five Democrats running for governor to announce they were coming, too. 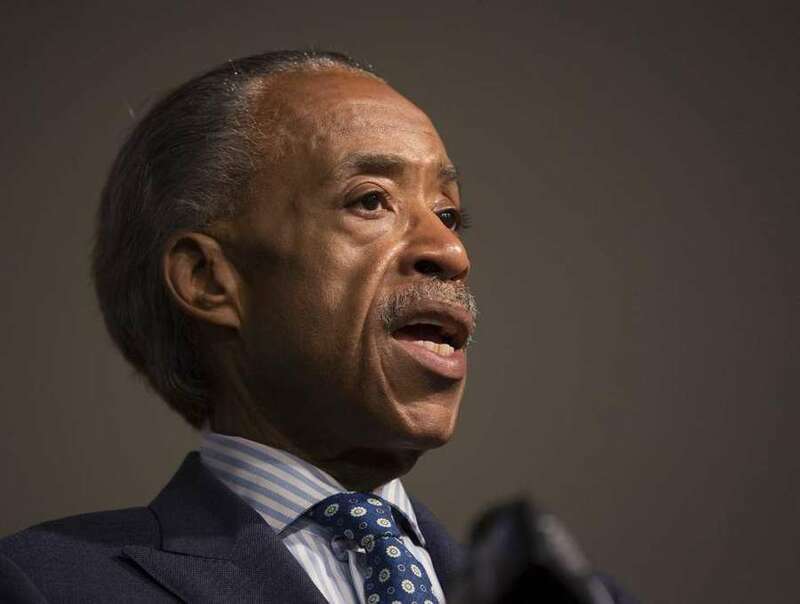 At 5:43 p.m. the campaign spokeswoman for Palm Beach billionaire Jeff Greene sent out an alert that the candidate would be joining Sharpton to protest "stand your ground" laws in the wake of Markeis McGlockton's death. "Greene has been an outspoken advocate of gun control during his campaign, supporting the ban of assault rifles and suggesting a buy-back for the military-grade weapons," stated the notice from Claire VanSusteren. 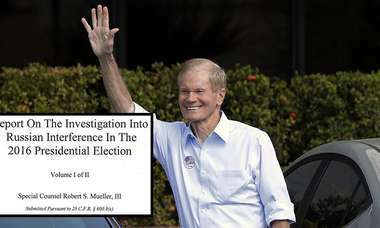 Philip Levine, the former Miami Beach mayor, then announced about 90 minutes later Saturday that he'd be coming, too. "Mayor Levine will stand with community and state leaders and speak out against the controversial stand your ground' law," said a release from his campaign after 7 p.m. Saturday. That was followed an hour later by a note from Andrew Gillum's spokesman, Geoff Burgan that the Tallahassee mayor would be coming with a special guest, Virginia's lieutenant governor, Justin Fairfax. Fairfax is only the second African-American elected statewide, according to Burgan, and would hold interviews between 3:45 p.m. and 4 p.m. before today's 4 p.m. rally at St. John Primitive Baptist Church at 1002 Palmetto St. in Clearwater. On Sunday morning, the Buzz was alerted that former congresswoman Gwen Graham would be at the rally, too, by campaign spokesman Matt Harringer. Finally, at 12:30 p.m., a Chris King spokesman, Avery Jaffe, announced King would "deliver remarks" at the rally.